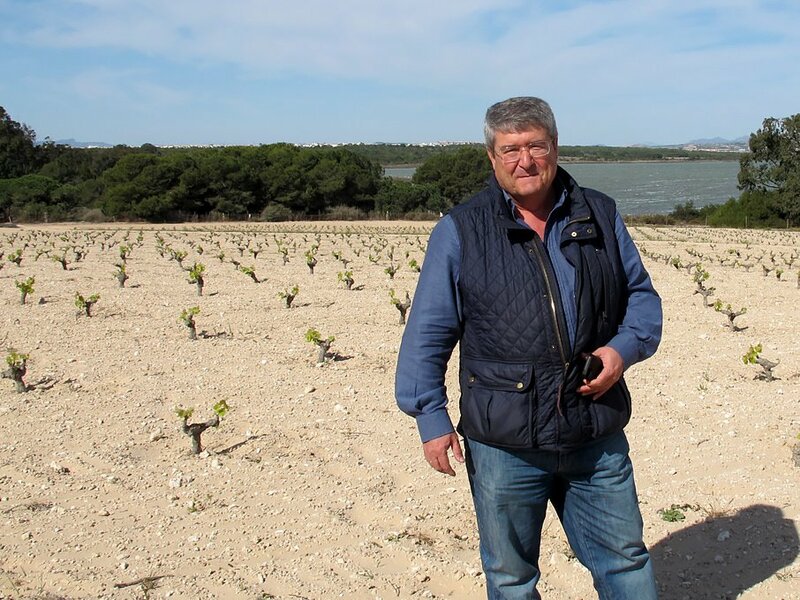 Rafa Bernabé: one of the most charismatic and passionate wine men in Spain. Rafa came to winegrowing via citrus farming and while mandarins and lemons paved the way for a successful life, his true passion was wine. He established Bodegas Bernabé Navarro in 1999 and made his first wine under Bernabé y Viñedos Culturales in 2010. Rafa is a passionate proponent of natural winegrowing and ancestral winemaking. 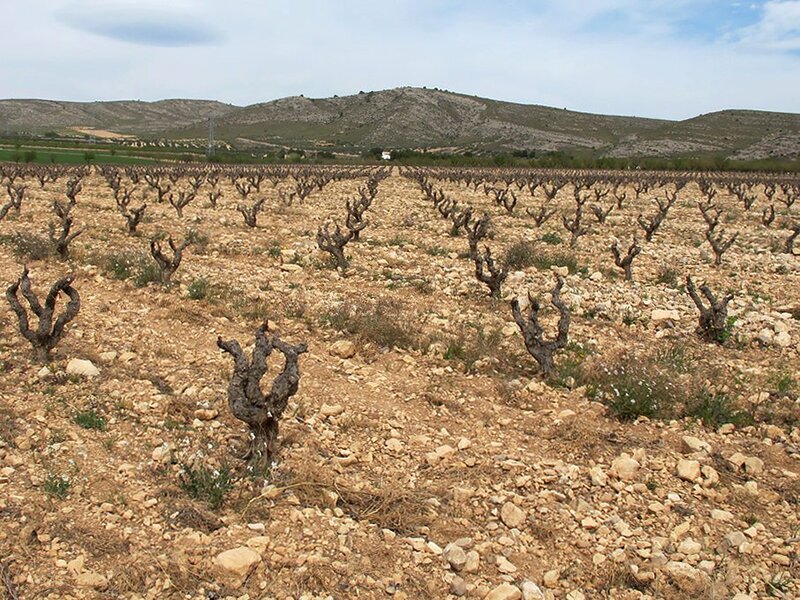 Through Viñedos Culturales, he’s explored the potential of small parcels of old vines, planted with autochthonous Mediterranean varietals, many of which are on the verge of extinction. In the winery, a minimal intervention philosophy is used: indigenous yeast ferments, gravity rather than pumps and zero sulphur – even at bottling – in many of the wines. No more than two or three thousand bottles of each Viñedos Culturales wine is produced. 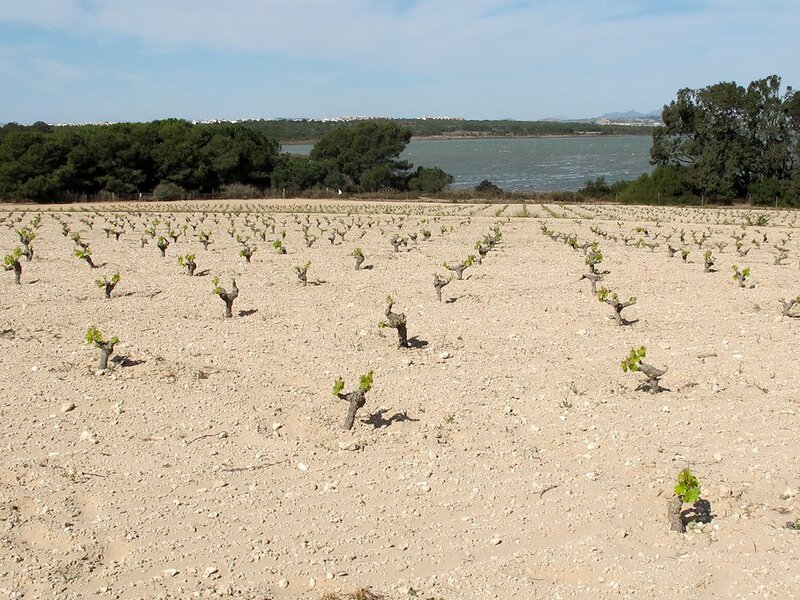 Viticulture in Alicante falls into two distinct sub-regions: the coastal plain, known as La Marina, and the higher altitude slopes where the land rears up towards the central plateau. 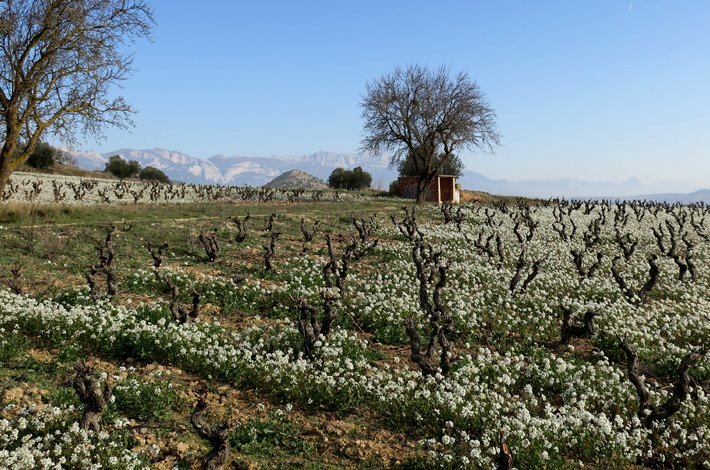 In the latter, Monastrell is the dominate variety, although French varietals like Cabernet, Merlot and Syrah were widely planted in the 1980s to early 2000s, despite the generally hot Mediterranean climate. Alicante viticulture dates back to Roman times, but what was once a complex local viticultural scene suffered considerably after the Civil War as the region shifted towards bulk production and internationally recognised varietals to appease foreign markets. Heat and drought resistant red varietals – Rojal, Garnacha and Forcayet – once populated both the coastal flat and edges of the escarpment. They are now almost extinct. Similarly whites from the local Merseguera and Verdil are rarities. But with all that said, the region produces some superb Monastrell-based wines from old, low-trained bush vines.